Countertops have long been the defining feature of a modern kitchen. Which surface you choose says a lot about your taste and the quality of the kitchen. When making the critical decision of choosing the material that makes your kitchen really stand-out, most people would agree that granite provides a lot more natural beauty and durability than say tile or laminate. However, when you add granite to your home’s interior you are by no means a pioneer of using this beautiful stone to enhance your home. You are, in fact, joining a group of distinguished and discriminating builders that date back to the 26th century BC. Since that time, many prestigious buildings have been constructed using granite. Let’s take a look at some of your kitchen countertop’s famous ancestors. The Egyptians knew something about granite long before any of us graced this earth; they knew that granite was a beautiful surface to accent their grandest structures dedicated to fallen Pharaohs. 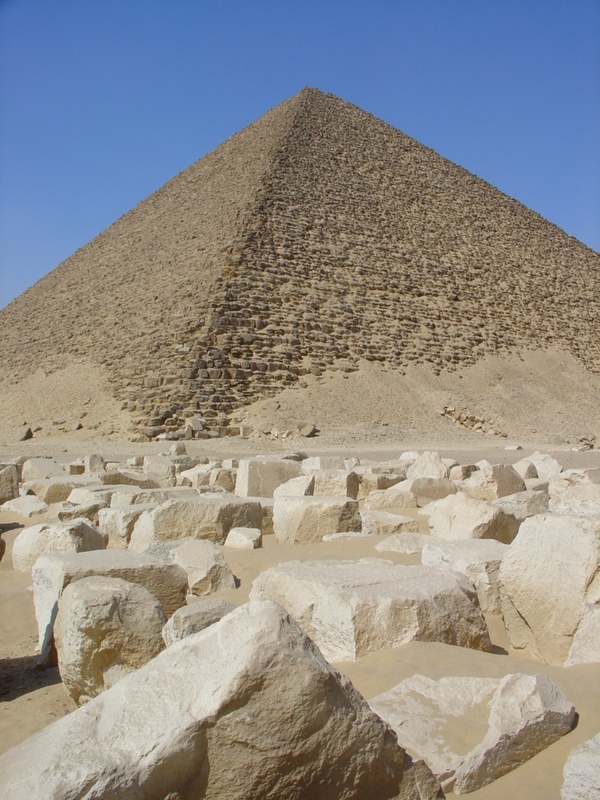 Interior walls, sarcophagi, and other features from Egyptian buildings were made of granite. So when you lean up against your kitchen countertops, remember that your granite was the same surface used to honor the likes of King Tut, Khufu and Khafre. Fittingly, the title of “Pharaoh” means “Great House”. Indeed, their house and your house are great thanks to granite. 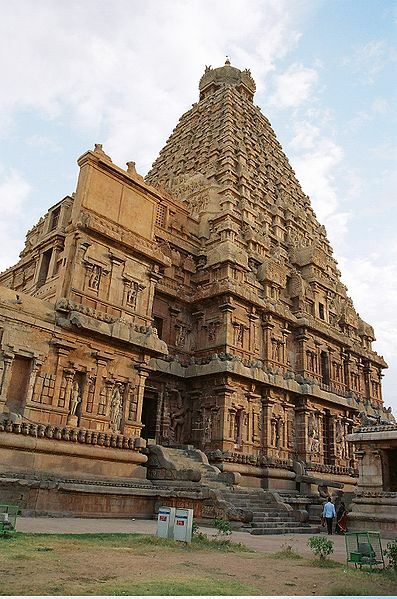 Many large Hindu temples in southern India were made of granite. The Brihadeeswarar Temple was the world’s first complete granite temple and remains one of India’s most glorious architectural feats. It was built 1,000 years ago as a display of the emperor's vision of his power and his relationship to the universal order. Who doesn’t need a touch of universal order in their kitchen? 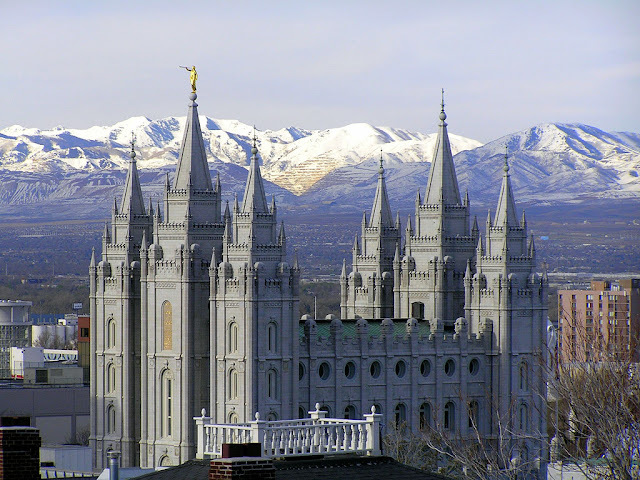 In downtown Salt Lake City Utah stands a beautiful granite temple built by the Mormons (Church of Jesus Christ of Latter-Day Saints) in the 1800s. The rock was quarried in a nearby canyon and hauled 20 miles by oxen to the construction site. It is considered sacred by church members and is capped off by a golden angel on top. With granite countertops, your kitchen will be fit for an angel. Clearly, granite has a very distinguished history and you are in good company when you put granite countertops in your kitchen. This guest post is from Brandon Mercury at Your Local Security. He regularly writes about home improvement, design and security. Loved this! Great guest post. Very interesting. I'd always assumed the SLC temple was limestone. Good to know!